Showing results by narrator "Bryan Olson"
Ever had a private ski lesson? Remember how useful it was to talk with the instructor while riding up the chair lift? Imagine two hours of great conversation just like that with a triple-certified PSIA ski instructor produced in an easy-to-listen radio talk-show style. 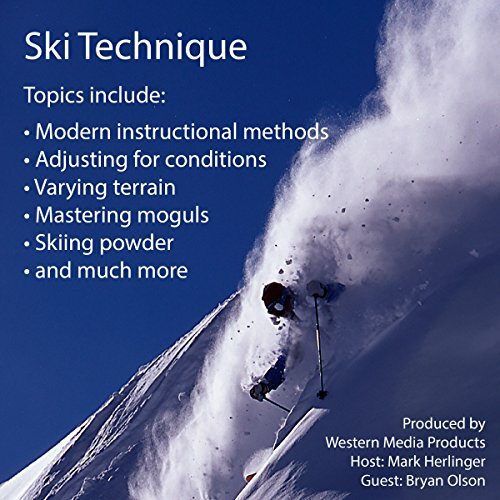 This program covers all the aspects of contemporary ski instruction and technique. 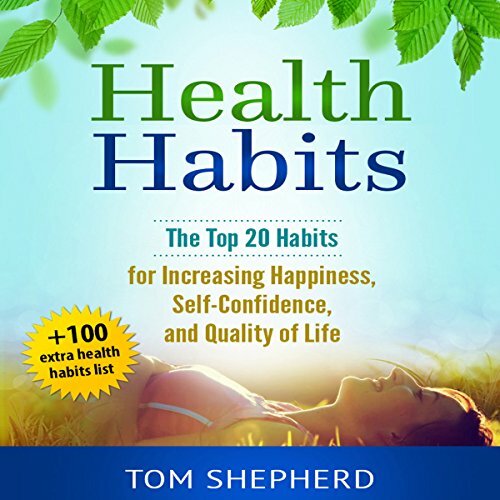 It has great tips for all levels of skiers, but focuses primarily on intermediate to advanced concepts.